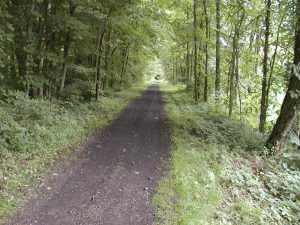 ← Historic Interpretive Hike – Wegmans Hike #14 – Bull St. to West Cuba Rd. Plan to attend this meeting to learn about State Park’s application for Federal grant funds to improve the GVG in Monroe County and provide feedback on the proposed project. Improvements will include establishing a stone dust trail between Scottsville’s Canawaugus Park and Ballantyne Road. The resurfaced trail will connect with the paved trail that currently exists between the CSX crossing at Scottsville Road and the Empire State Trail intersection at Rochester’s Genesee Valley Park. Grant funds will also be used to install wayfinding signage, mile markers, cross walks, and trail counters in this trail segment. 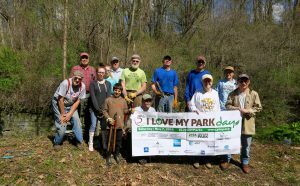 Users of this section of the Greenway need to attend and show support for this project. 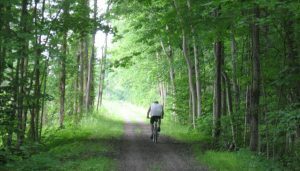 Even if you do not use the trail in Monroe County, success with this grant application may result in your favorite section of the Greenway undergoing the next major improvements. See you there.